QUALITY. SAFETY. TEAMWORK. INTEGRITY. COMMITMENT. 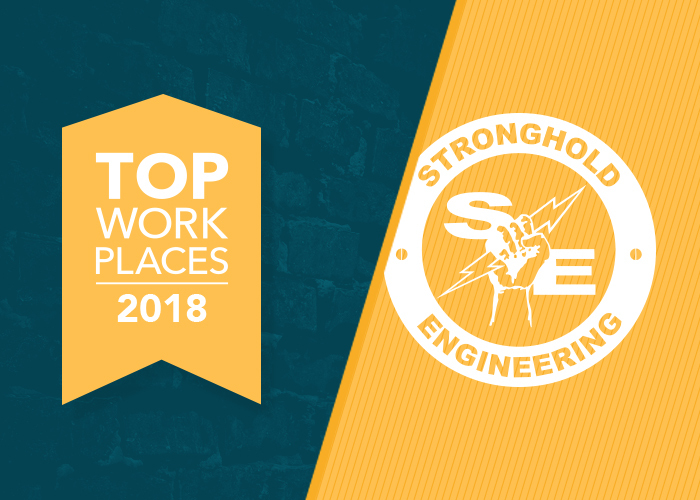 Stronghold Engineering is an award-winning design and construction firm specializing in renowned projects for some of the nation’s biggest organizations. 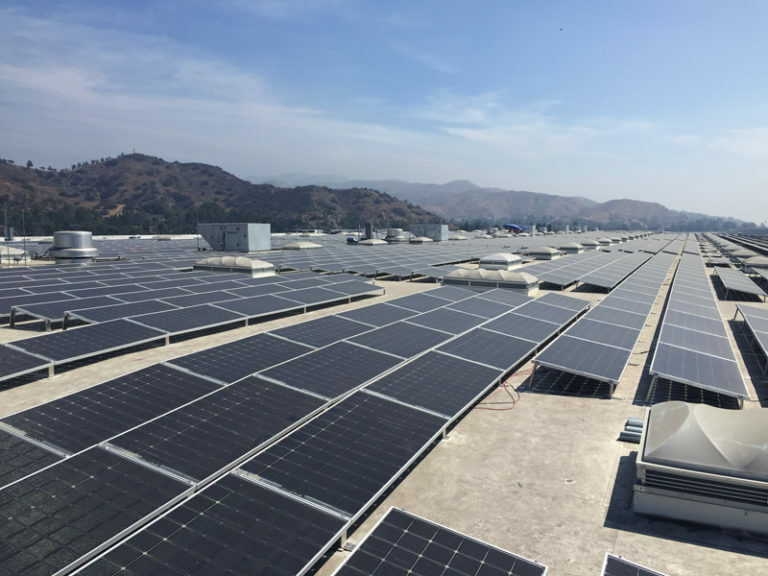 In October of 1991, Scott and Beverly Bailey started Stronghold Electric from the kitchen table of their home in Moreno Valley, CA. 27 years later, Stronghold Engineering is one of the most successful General Contractors in Southern California. Congratulations on your achievement. Setting our sights high, we can meet our greatest aspirations and inspire those around us. You should take pride in your commitment, hard work, and accomplishments. I wish you all the best. America’s businesses are the driving force behind our Nation’s economy. Your years of service have expanded opportunities for our citizens, encouraged economic development and helped America stay prosperous and strong. STRONGHOLD ENGINEERING IS PROUDLY A MBE / WBE CERTIFIED COMPANY.